This workshop introduces the basic elements of Python that are commonly used for data cleaning, analysis, visualization, and other applications. 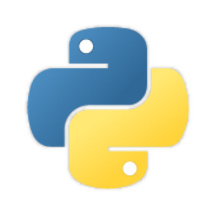 Participants will also learn how to set up a “development environment” for Python on their personal computer. This workshop is intended for social scientists who are new to programming. No experience is required. This workshop will also be offered on October 24th.